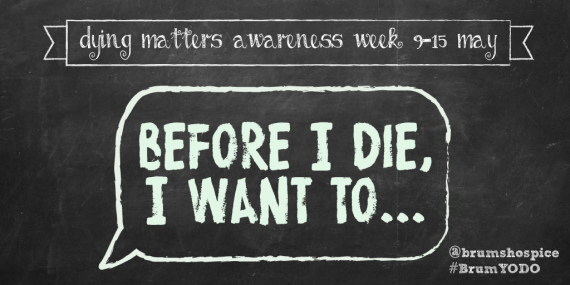 As part of Dying Matters Awareness Week on 9-15 May, Birmingham St Mary’s Hospice is hosting their first death café on Tuesday 10 May from 3.30pm-5pm at ours in the JQ. “Death café? Sounds a bit morbid to me…” Not at all. The aim a Death Café is to increase awareness of death to help people, young and old, make the most of their (finite) lives. These free events are places where you can talk about death and dying in a relaxed and friendly atmosphere. There’s no agenda, objective or theme to the event. It’s about having honest and open discussions over a cuppa tea (or coffee) and cake. You can sign up for tickets here, or just turn up!